approx. 38mm x 50mm prepared framing. T&G floor and roof. Includes 2 opening windows, window boxes, 20kg green mineral roofing felt, glass, antique door furniture, all fittings and instructions for self-erection. 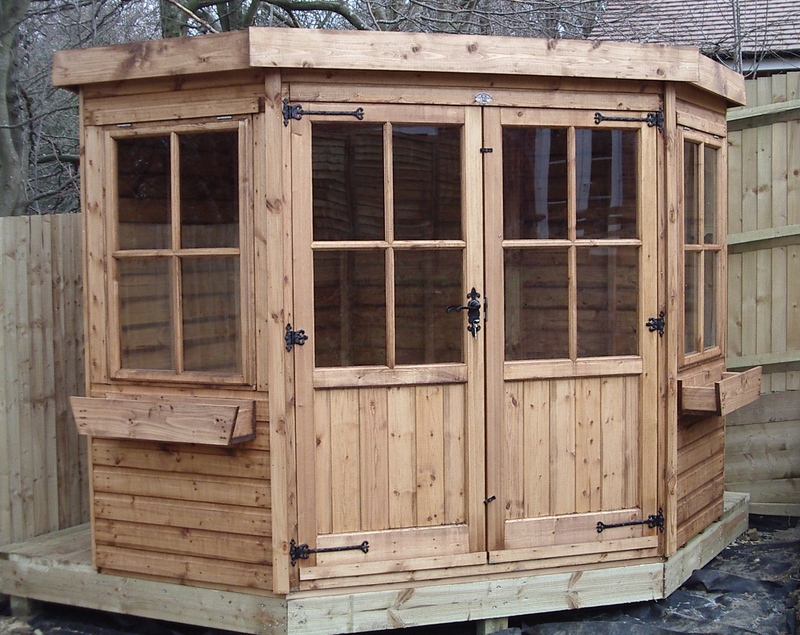 Price includes delivery (within the UK) We offer an erecting service, please call 01322 229521. Copyright © 2019 Hawley Garden Centre & Nursery Ltd. All Rights Reserved. Registered No: 01578732 Registered Address: Hawley Garden Centre, Hawley Road, Dartford, DA2 7RB.